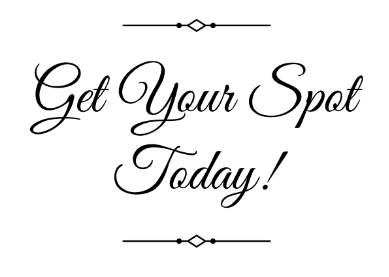 Are you in need of dropping resentment in your life? 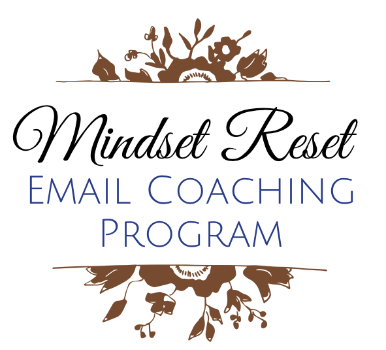 If you have answered yes to any of these questions, the 7-Day Mindset Reset Email Coaching Program is just what you need! 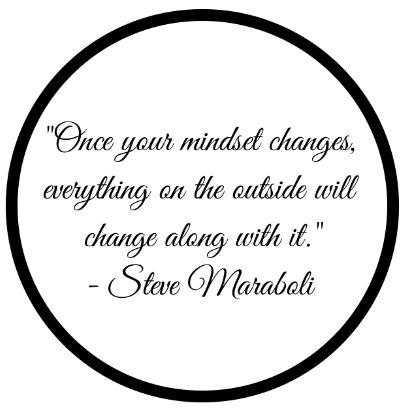 Your Mindset Reset Program will begin on the Monday following purchase.